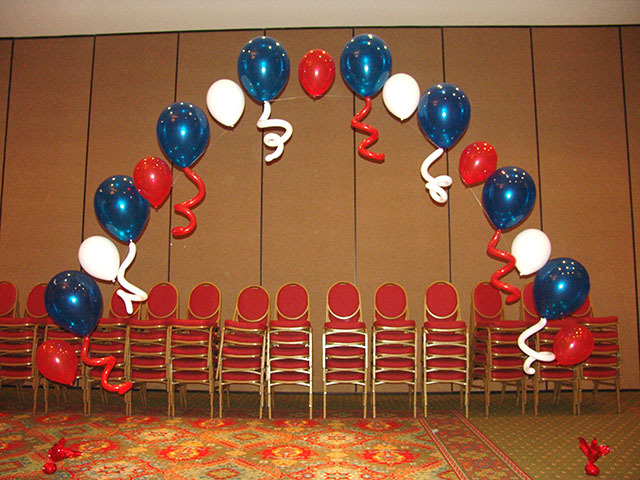 New Years Exploding balloon drop in Denver! 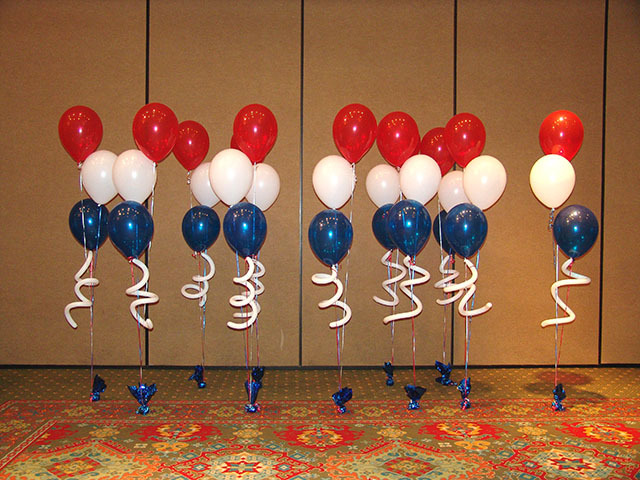 These large balloons are stuffed with little balloons and are all set to explode with a remote detonator when the time is right. 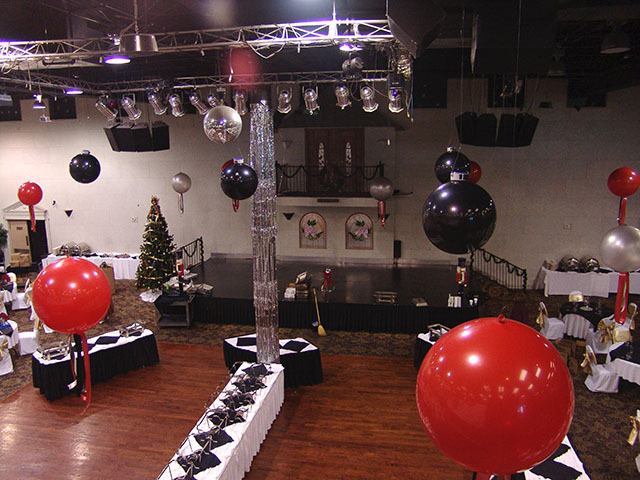 These are a huge hit for a New Years Eve party! 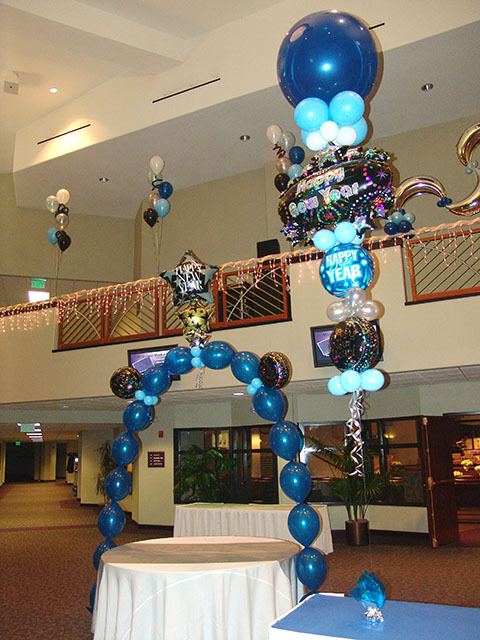 These New Years balloons were a huge hit. 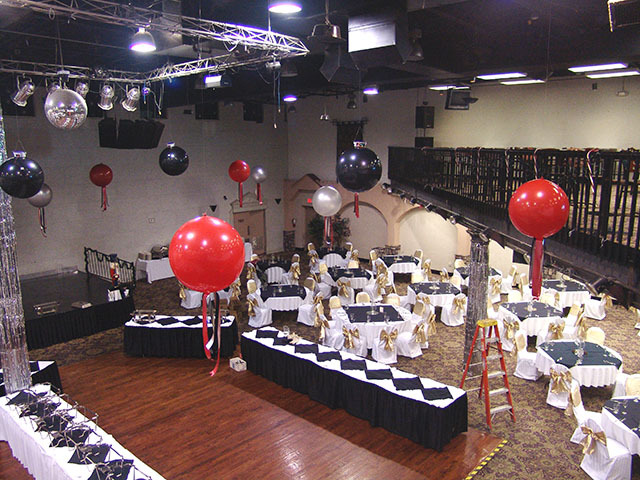 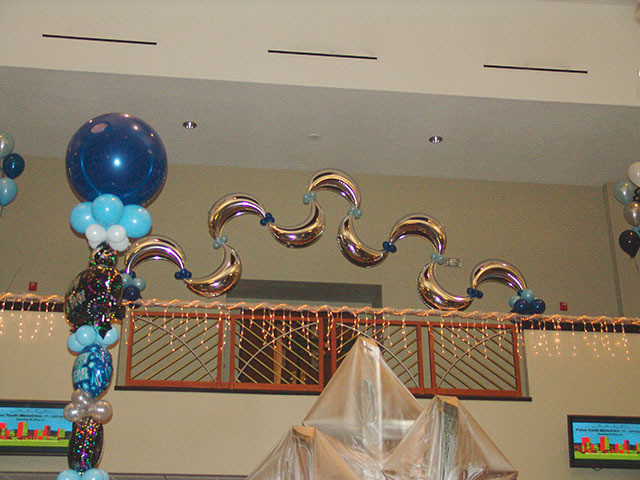 We are able to create any balloon decoration for your New Years party in Denver.